The last appointment of the day can only be booked two hours prior to the close of business. New clients are required to pay a non-refundable deposit to book an appointment. The deposit will be deducted from the total costs of services provided. Same day appointments cannot be booked on line. Please call the salon (470-223-3149) to see if same-day appointments are available. Please be sure to include all services you want when you book your appointment. If the on-line booking will not allow you to choose more than one service, please leave a note for the stylist so that needed adjustments can be made. There is a comment section for this purpose. No children allowed unless they are being serviced. No children under age 10 will be serviced. In order to maintain the salon’s relaxing atmosphere, please refrain from bringing guests who are not being serviced. Please call the salon within 24 hours of a known appointment cancellation. Anyone who does a no-call, no –show will not be allowed to rebook without paying a deposit of 50% of the costs for their proposed service(s) in advance. The deposit will not be refunded if the appointment is cancelled. Timeliness is very important to the flow and professionalism of the salon. 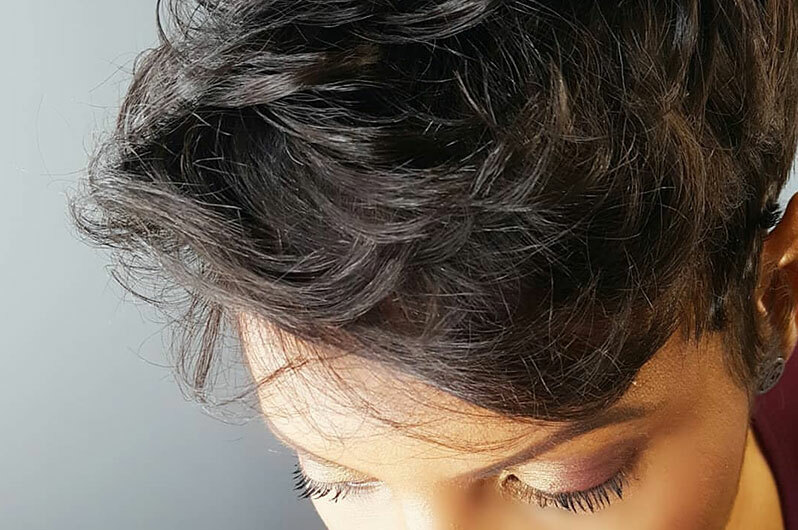 If you are more than 15 minutes late, you may be asked to reschedule for another date/time, be serviced by another stylist with availability or, be asked to wait.